H+K London have had a busy couple of weeks, in particular celebrating the agency’s successes at the PRCA National Awards and the Drum Marketing Can Change the World Awards. This week the E+I team launched the latest Global Terrorism Index for long-standing client, Institute for Economics and Peace. With news that global deaths from terrorism are on the decrease following a peak in 2014, the team kicked off a global media campaign to spread the message and communicate the work of the IEP. Over the course of just two days, the team organised 22 back-to-back interviews with print, online and broadcast media outlets including an extensive run of shows with the BBC, live on Al Jazeera, as well as the Financial Times and Bloomberg. In addition to this packed schedule of broadcast interviews, the team also secured extensive coverage in international titles such as the Daily Telegraph, Forbes, Mail Online, Deutsche Welle, AFP, DPA and The Sun. 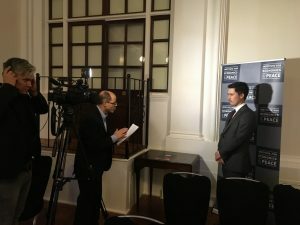 The media outreach was rounded off with a launch event at RUSI in Whitehall with film crews from Al Jazeera and Al Arabiya also attending. 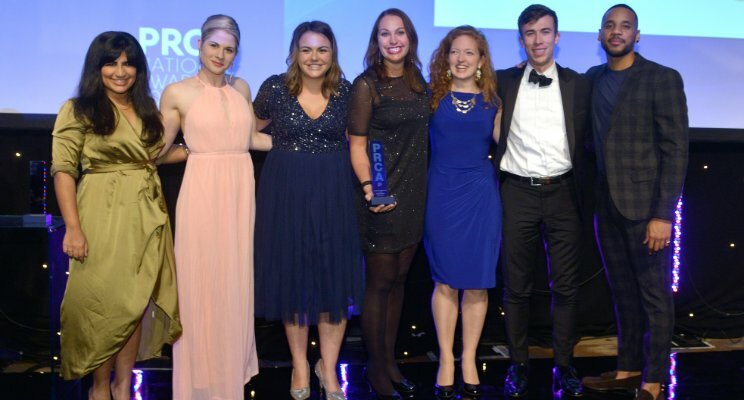 H+K attended the PRCA National Awards on 7 November and took home the consultancy Employee Engagement Award for the Do Nation campaign! The E+I, Data + Insights and People + Purpose teams attended the event at the London Hilton of Park Lane, and had a wonderful night celebrating all their hard work. This January, H+K launched an internal campaign with pledging platform Do Nation, an initiative all about small actions adding up to the greater good. H+K staff picked from a series of ‘Do Actions’ inspired around environmentally friendly behaviours, which taken alone are small and easy to do, but when aggregated ladder to significant change for the environment and their own personal well-being. The Business Development team attended the Drum Marketing Can Change the World Awards, held on 16 November at the Imagination Studios in Fitzrovia. 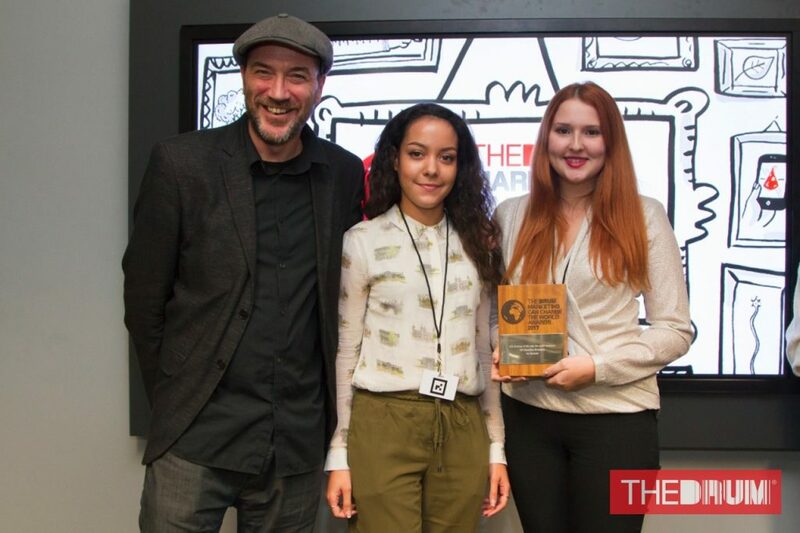 They picked up the CSR Strategy of the Year Award (for profit) for the Big Battery Hunt campaign with Duracell UK. The Big Battery Hunt, a fun and competitive seasonal campaign encouraged children and their families to collect used batteries that so many of us have at home. By joining forces with the National Schools Partnership, we motivated children to collect large numbers of batteries for recycling over Easter 2017. The Big Battery Hunt collected an incredible 107,000 used batteries from just 40 schools!